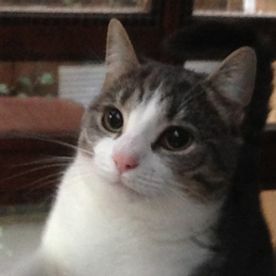 Little Glen Cattery is listed by the Feline Advisory Bureau (FAB) - the only cattery in Leicester to be featured on the list. Opened in June, 2006, our cattery is home to three styles of accommodation; single pens, double pens, and family pens; all of which offer full-height accommodation. 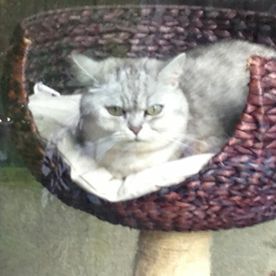 The cattery is set in a peaceful garden location in Glen Parva, Leicester, overlooking the lawn, pond, and bird feeders, which attract an abundance of birds to hold your cat’s attention and interest. 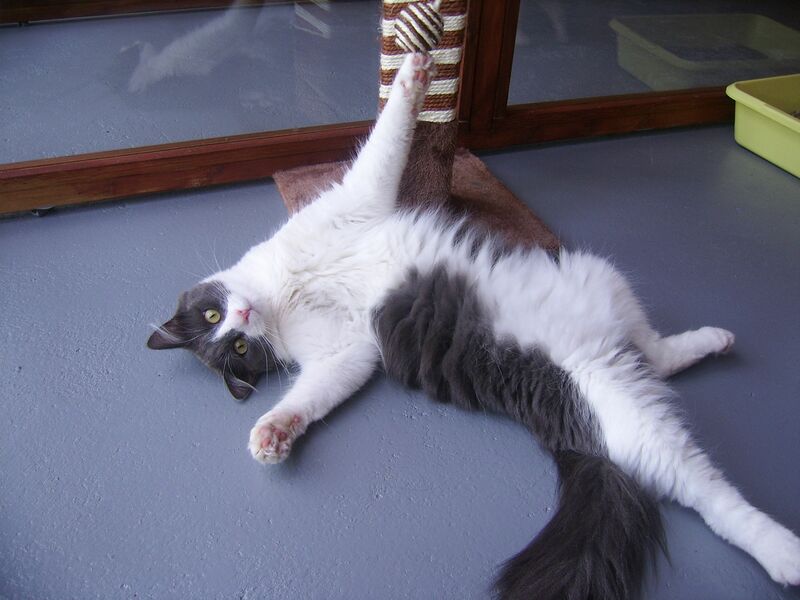 Little Glen Cattery is a family-run business with a team that is vastly experienced in working with felines. 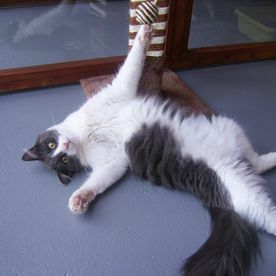 Each member of our staff is dedicated to making the cats feel comfortable and relaxed in our accommodation. Every cat is treated as an individual and allowed time to express themselves, while nail clipping and grooming services are available free of charge. 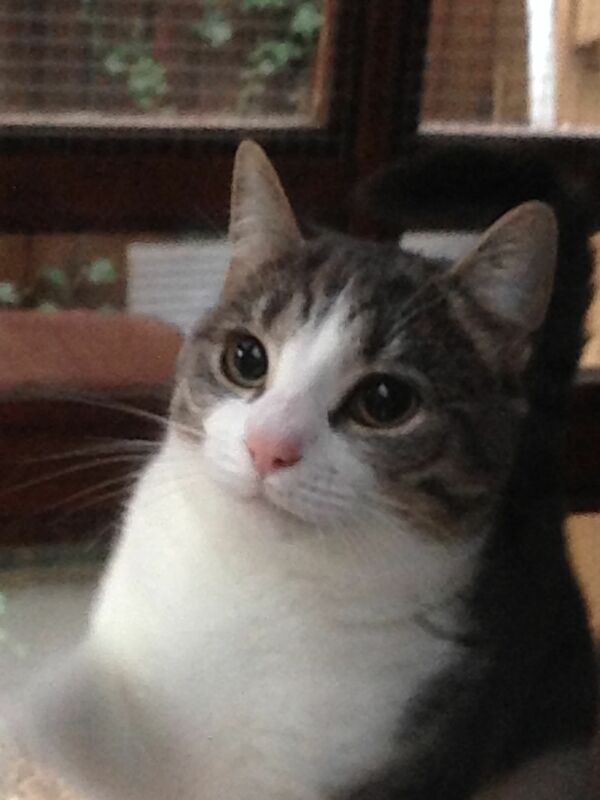 For your peace of mind, and the safety of the cats, our premises are fully supplied with CCTV, and we are more than happy to send pictures of your cat to you while you are on holiday or away from home. 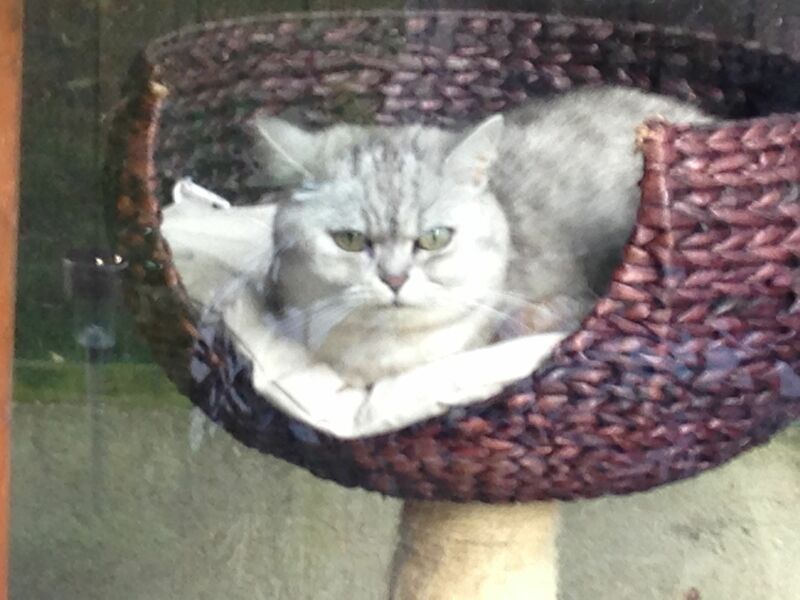 Contact us now, in Leicester, Leicestershire, for more information about our cattery.